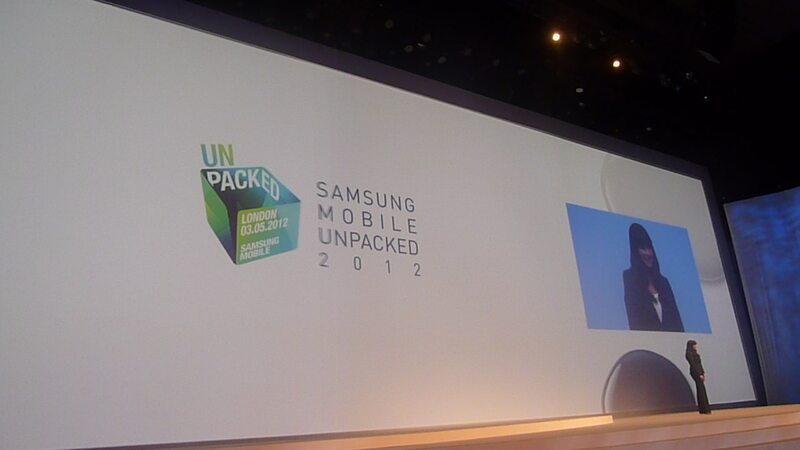 We’re live from Earl’s Court, London for the launch of Samsung’s latest flagship Android device, the Galaxy S III. Samsung has already let several publications publish their hands-0n reviews, so we know its the device is going to feature a 4.8-inch, HD Super AMOLED screen, Samsung’s 1.4GHz Exynos 4 Quad processor, 1GB of RAM and comes with eye-tracking and a whole load of new features. Want to know the latest as it happens? Tune in to find out.